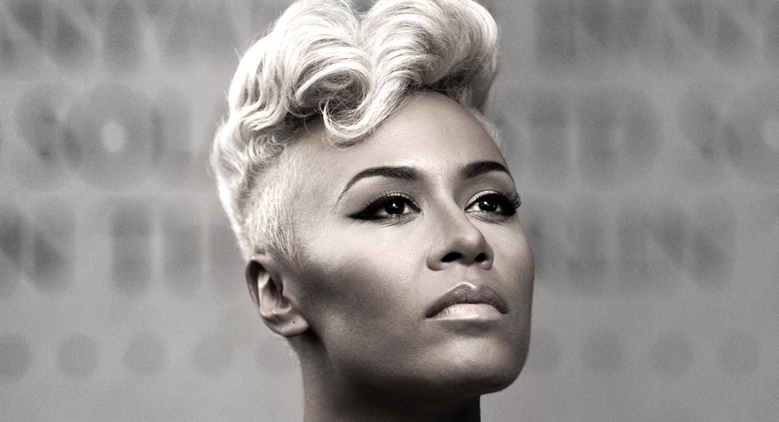 Scottish singer-songwriter Emeli Sandé arrives in Budapest on February 18 to perform her first concert in Hungary, at Papp László Budapest Sportaréna. The concert is jointly organized by Broadway Event and Multimedia Organisation. Emeli Sandé wrote her first song at the age of 11, for her primary-school talent show (and later she became a highly sought-after writer for a wide array of international acts including Alicia Keys, Rihanna and Katy Perry.) As a singer, she first became prominent after she was featured on the track ‘Diamond Rings’ by the rapper Chipmunk (2009). It was their first top 10 single on the UK Singles Chart. The multi-instrumentalist artist released her first solo single ‘Heaven’ in August 2011. On July 27, 2012 she sang ‘Abide with Me’ at the opening ceremony of the 2012 Summer Olympics and, in the same year, received the Brit Awards' Critics' Choice Award. The soul and R&B singer’s record’ Our Version Of Events’ was an instant success, becoming the biggest selling album of 2012 and second biggest selling album of 2013, selling over 4.6 million copies worldwide. Her latest studio album entitled ‘Long Live The Angels’ is a mesmerizing journey through the triumphs and tragedies of the last four years of her extraordinary life.